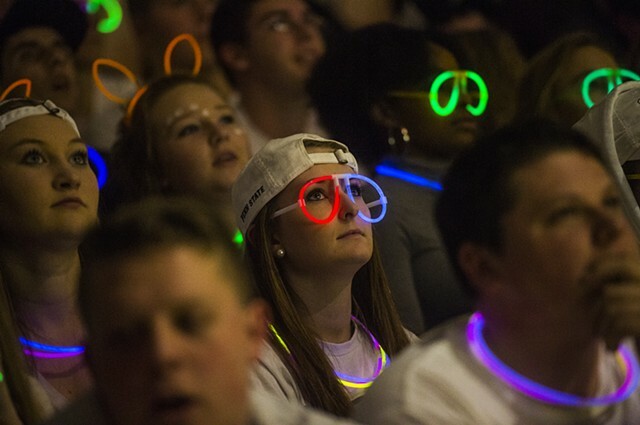 Students watch playoff basketball at Spring Grove Area High School, Spring Grove, Pa. January 2016. 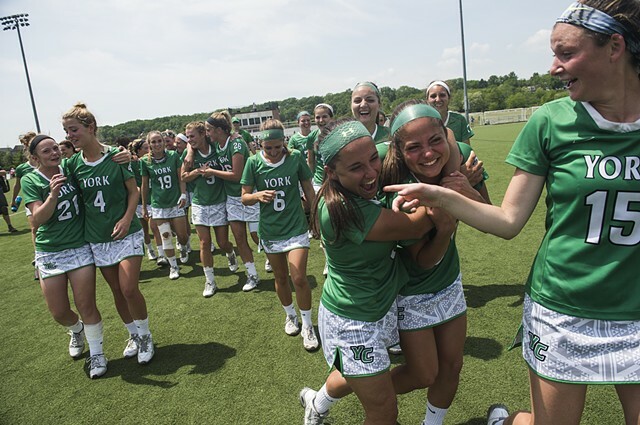 Players for the York College's lacrosse team react after winning the NCAA playoff finals against Gettysburg College. 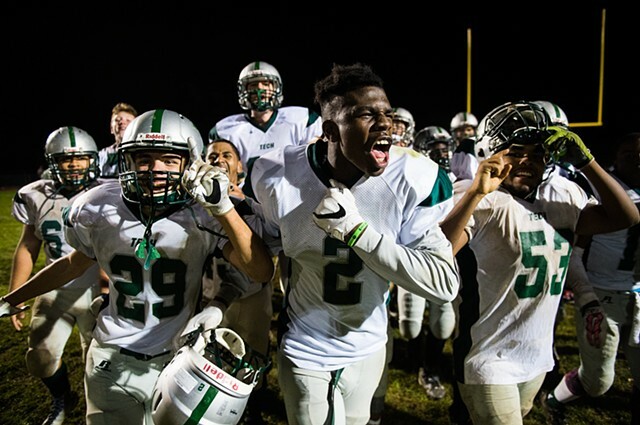 Williams Grove Speedway, Williams Grove, Pa.
York County Tech's Jordan Ray, center, celebrates a win over Fairfield High School in YAIAA Division II football on Oct. 14, 2016. 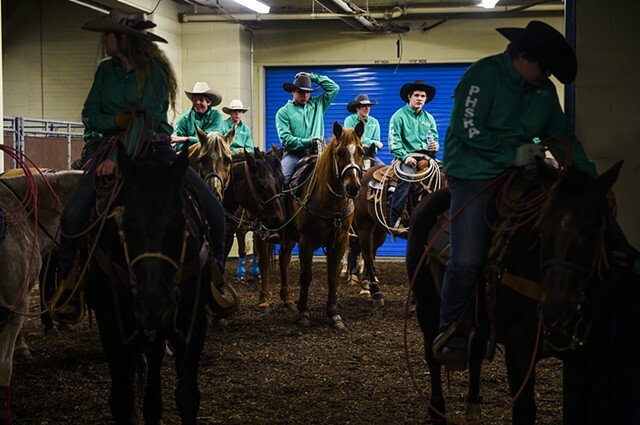 The team traditionally struggled in the division but made strides in the 2016 season. 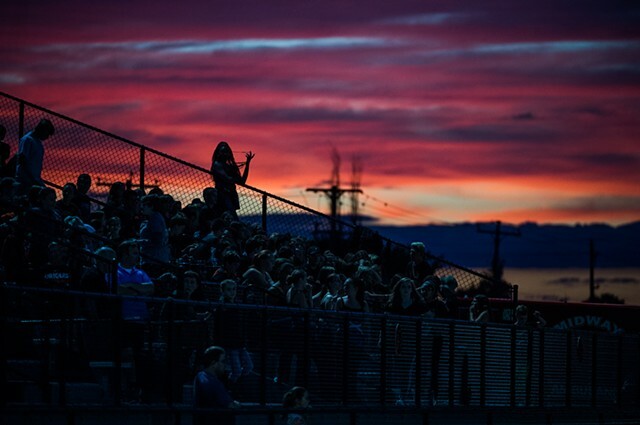 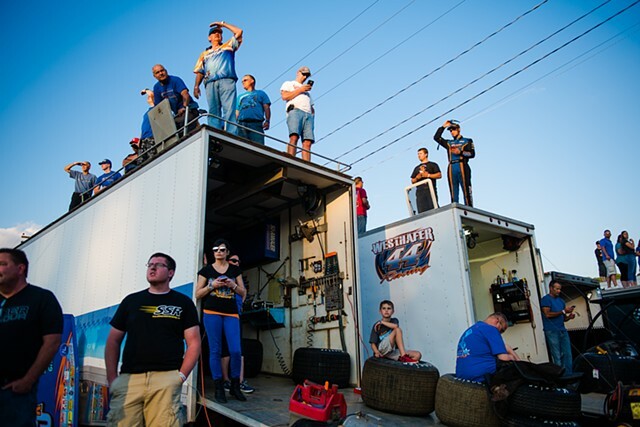 Fans watch from the stands, Friday night, Hanover, Pa.